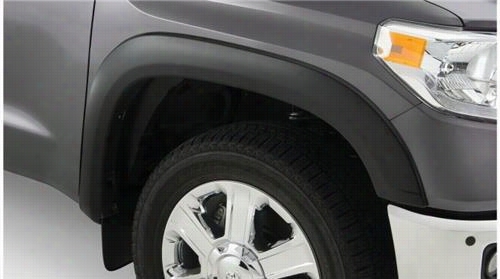 2007 TOYOTA TUNDRA Bushwacker Toyota Tundra OE Style Fender Flare Set. 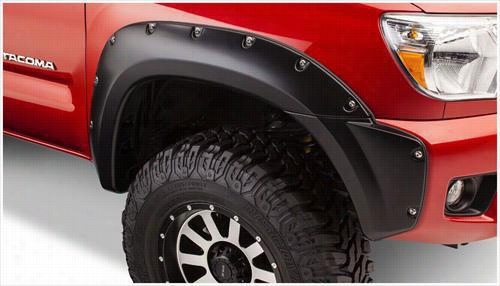 2012 TOYOTA TACOMA Bushwacker Toyota Tacoma Pocket Style Front Fender Flares. 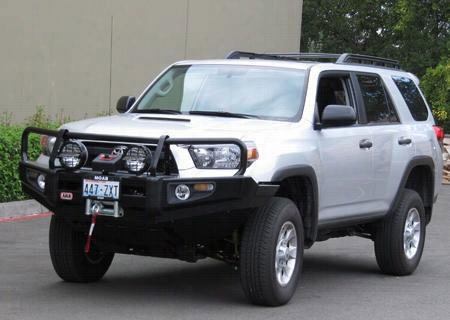 2010 TOYOTA 4RUNNER ARB 4x4 Accessories Black Toyota 4 Runner Deluxe Bull Bar Winch Mount Bumper. 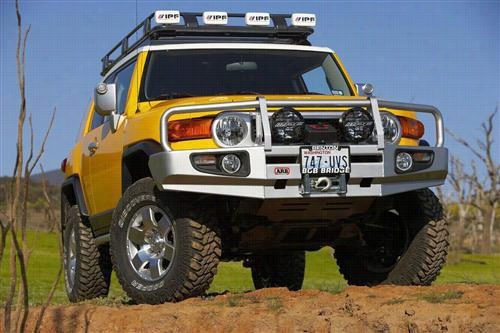 2007 TOYOTA FJ CRUISER ARB 4x4 Accessories Black Toyota FJ Cruiser Deluxe Bull Bar Winch Mount Bumper. 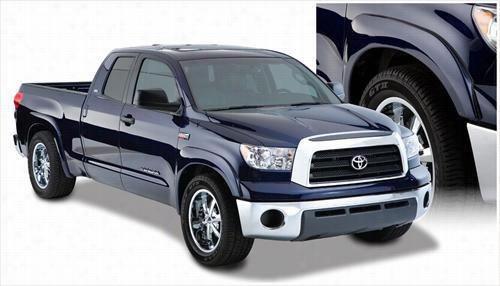 2014 TOYOTA TUNDRA Bushwacker Toyota Tundra OE Style Front Fender Flares. 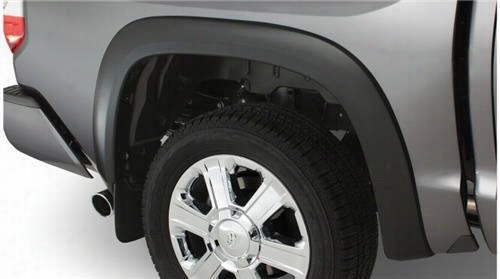 2014 TOYOTA TUNDRA Bushwacker Toyota Tundra OE Style Rear Fender Flares. 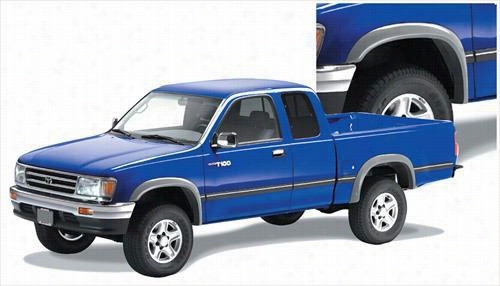 1993 TOYOTA T100 PICKUP Bushwacker Toyota T-100 Extend-A-Fender Flare Set. 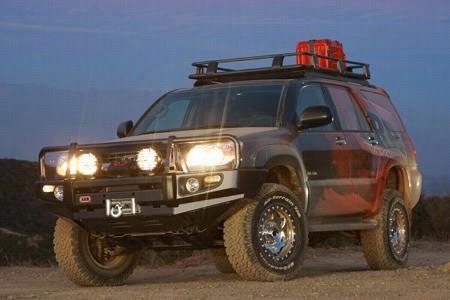 1998 TOYOTA LAND CRUISER ARB 4x4 Accessories Black Toyota Land Cruiser Bull Bar Winch Mount Bumper. 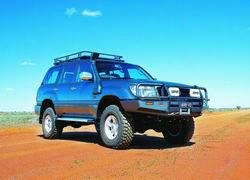 2003 TOYOTA LAND CRUISER ARB 4x4 Accessories Toyota Land Cruiser Sahara Bar Winch Bumper in Grey Powder Coat. 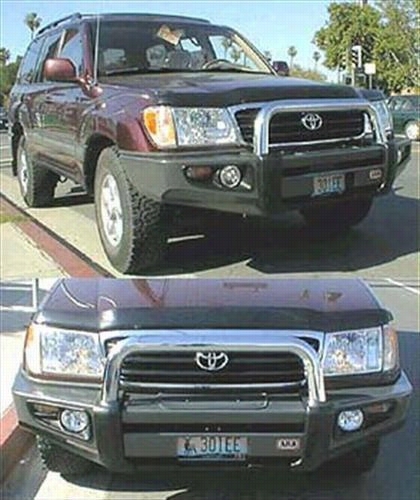 2006 TOYOTA 4RUNNER ARB 4x4 Accessories Black Toyota 4 Runner Deluxe Bull Bar Winch Mount Bumper.